Search for Vacation Rentals Find Us on Facebook! The team at Vacasa has made it our top priority to make the world of vacation rentals a simple, stress-free experience for both owners and guests. 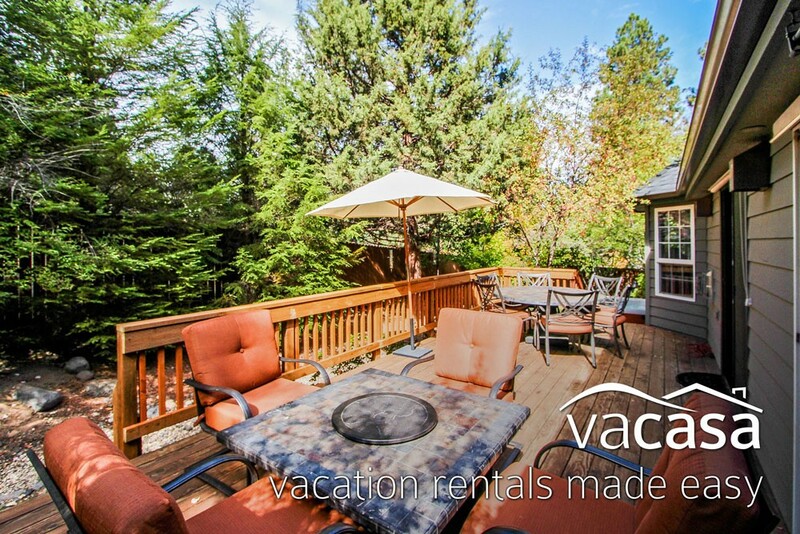 Vacasa offers professional rental management for more than 5,000+ vacation homes in some of the most desirable vacation destinations in the western US. Vacasa offers the unique combination of professional management in privately-owned homes, making it possible for our guests to enjoy a one-of-a-kind vacation experience without compromising on service and convenience. Our staff of over 1000 passionate hospitality professionals is the finest in the industry, with each Vacasa team member (from housekeepers to reservations agents to local managers) working hard to ensure that each home and every guest is well cared for. Have a question about Vacasa or any of our vacation homes? Contact us today!